Designed appearance as a gift, to be the corner light and suspending light . Lighting for 20 hrs when the power is cutting off. 4. 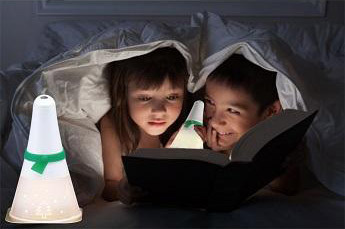 Light with batteries could last 20 hours when the power is cutting off . It could be the emergency torch. 8. The color of light could be changed by the different color of table pad. 9. Designed appearance for being a gift , mood light or suspending lamp in the room.